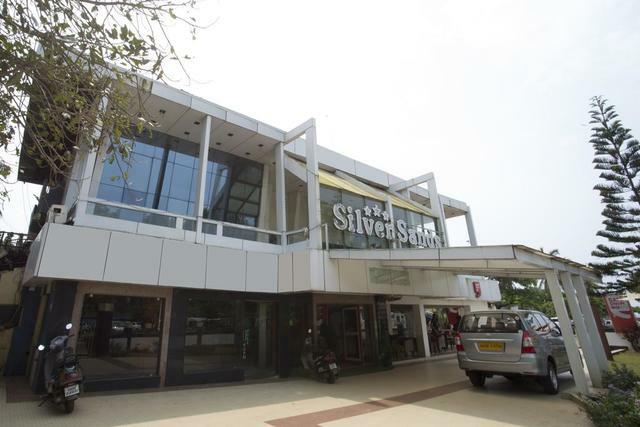 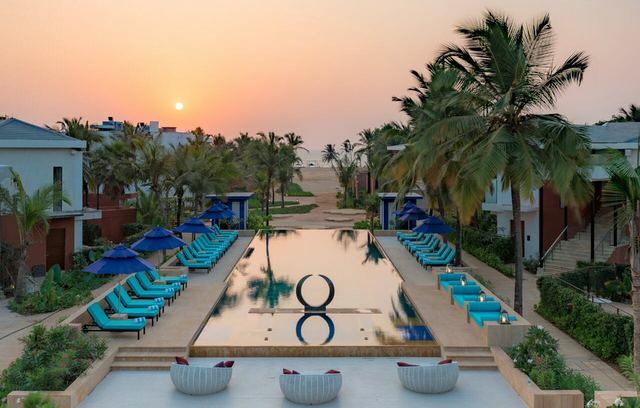 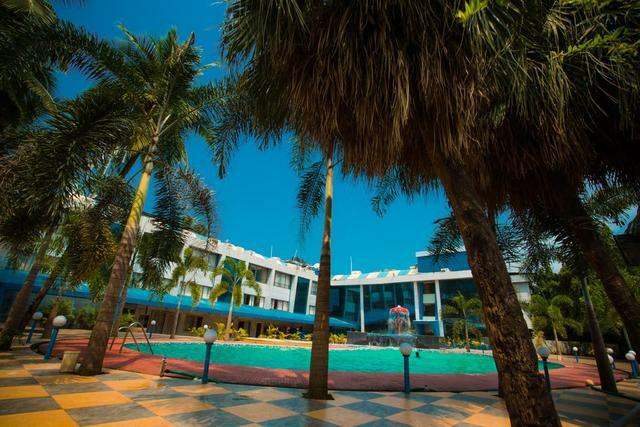 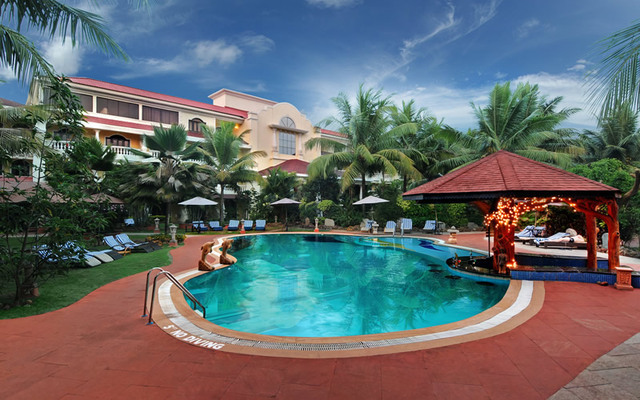 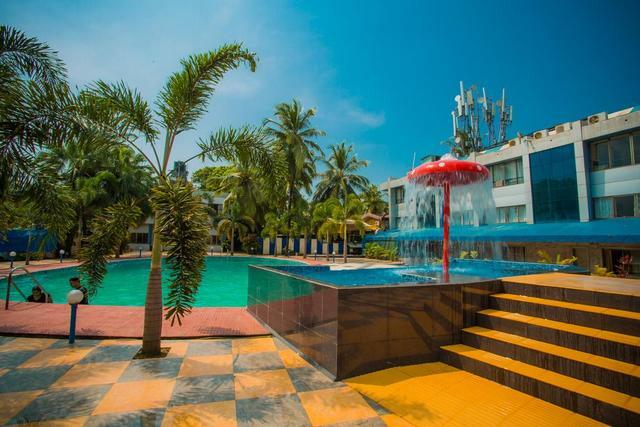 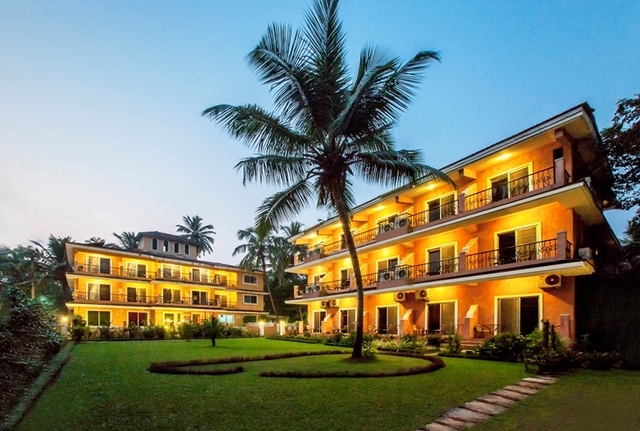 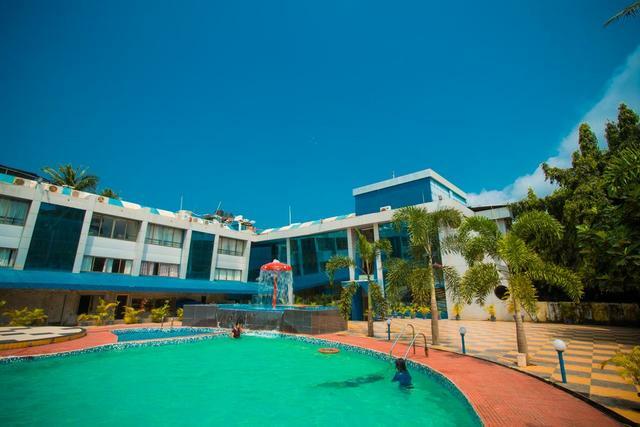 Standing amidst the swaying palms on Colva Beach surrounded by the warm azure blue Arabian Sea, the Silver Sands Beach Resort is a dream location for honeymooners, holidaymakers, and business executives alike. 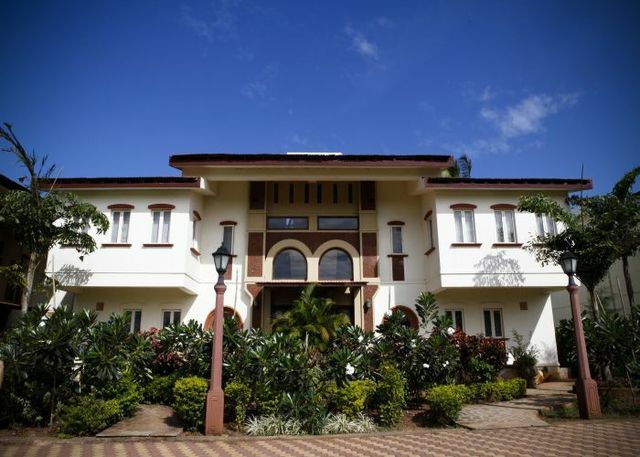 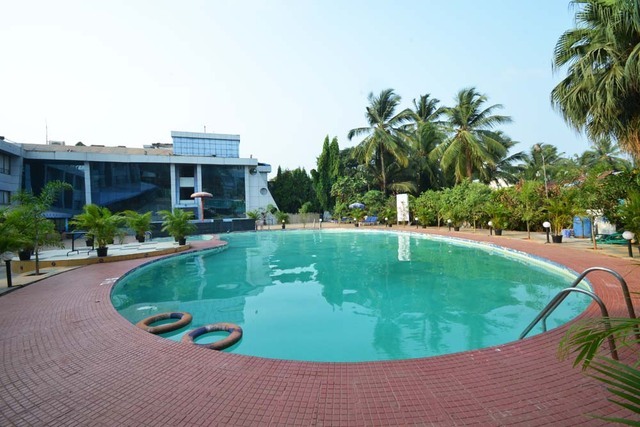 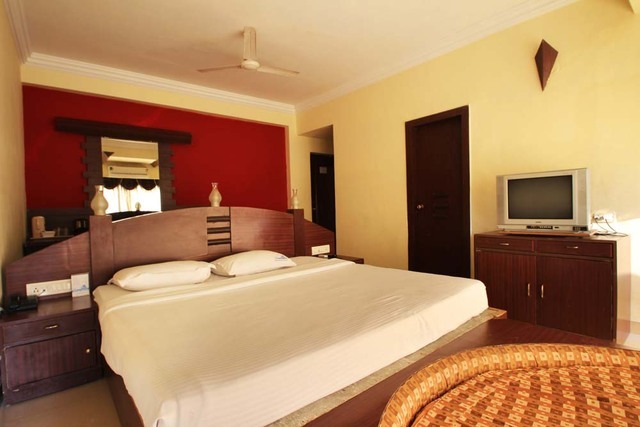 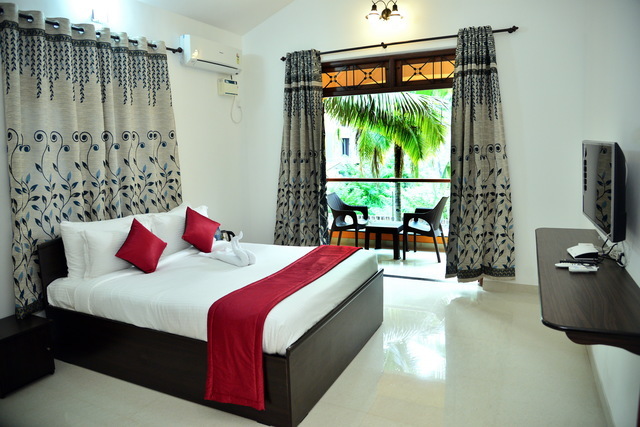 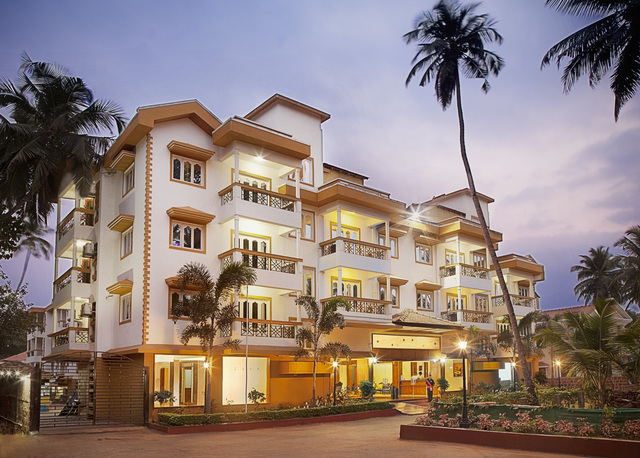 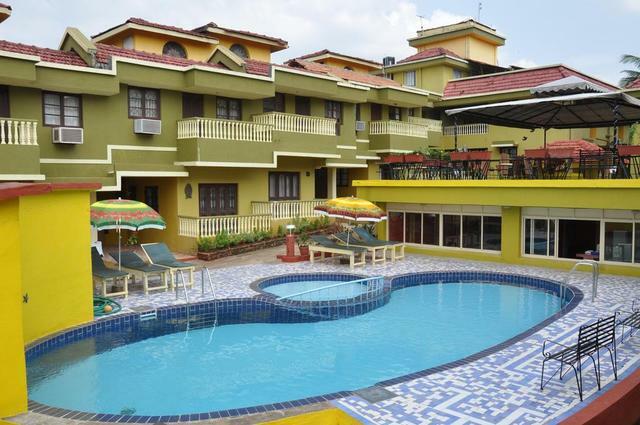 Located 7.5 km from the Madgaon railway station and 21 km from the Dabolim airport, this is one of the best 3-star resorts in Goa. 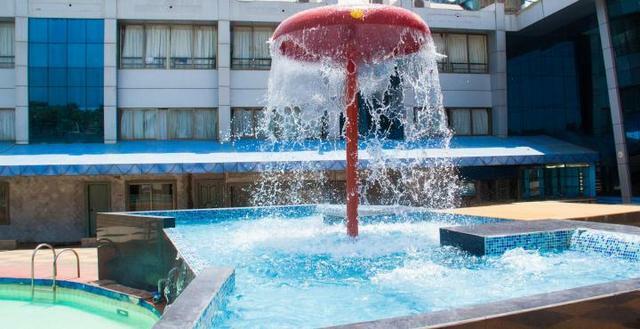 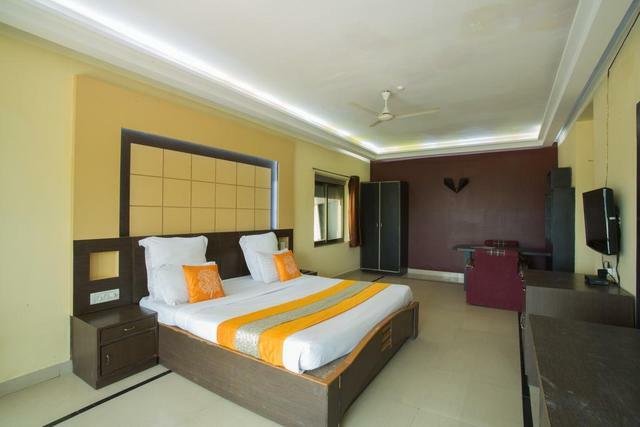 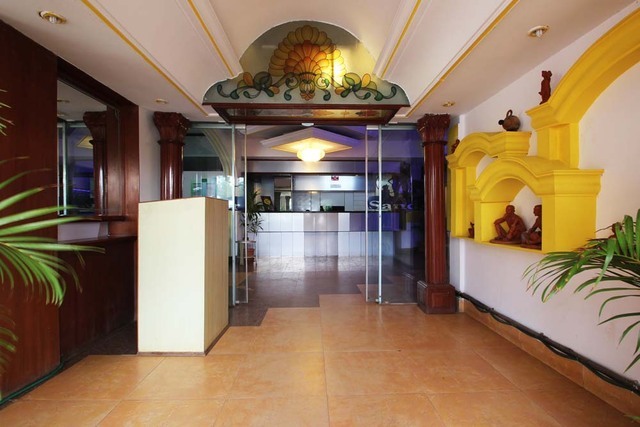 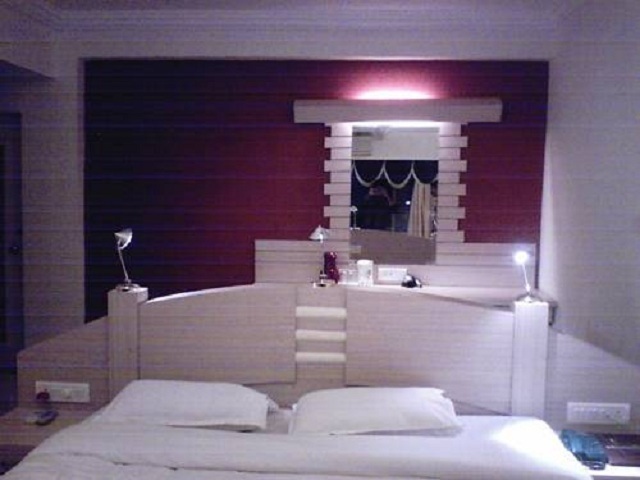 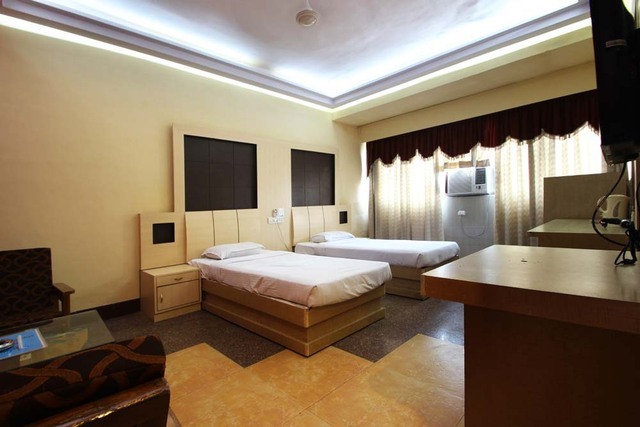 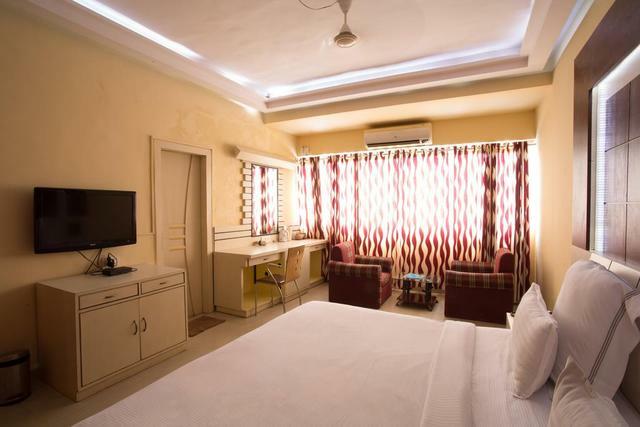 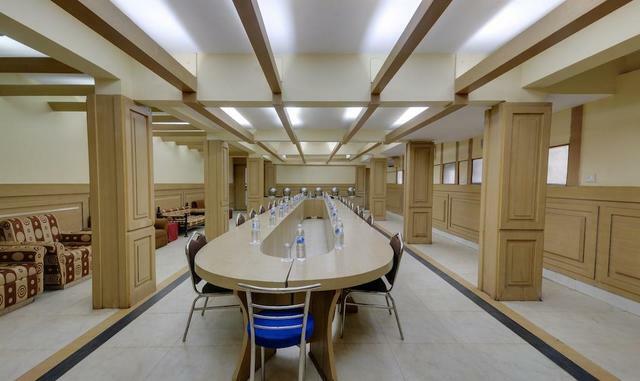 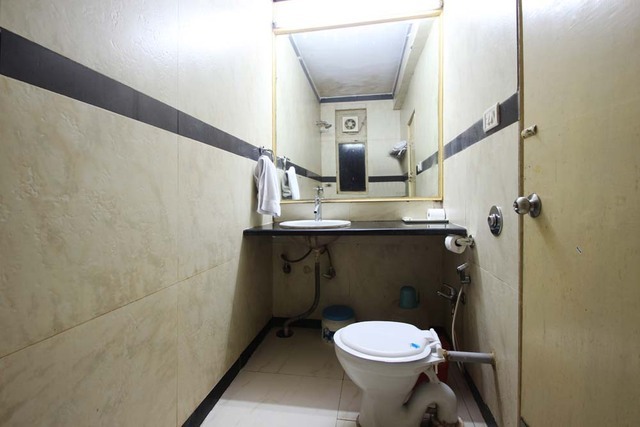 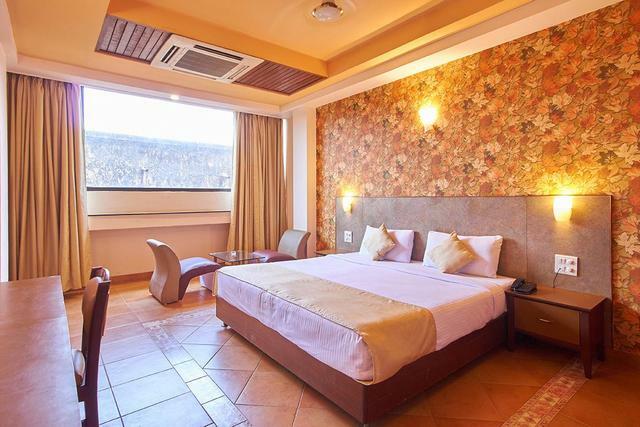 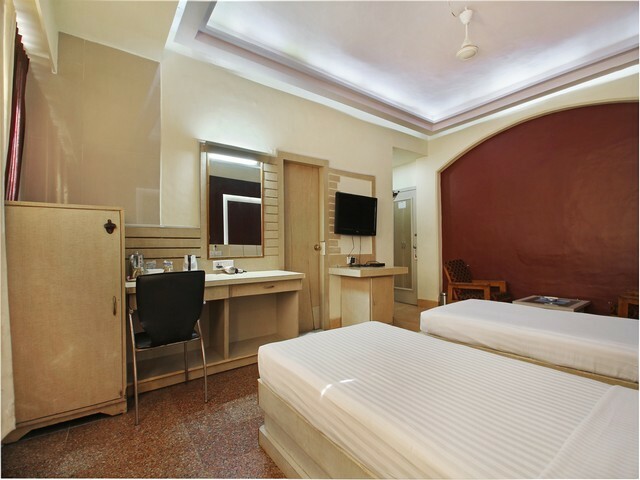 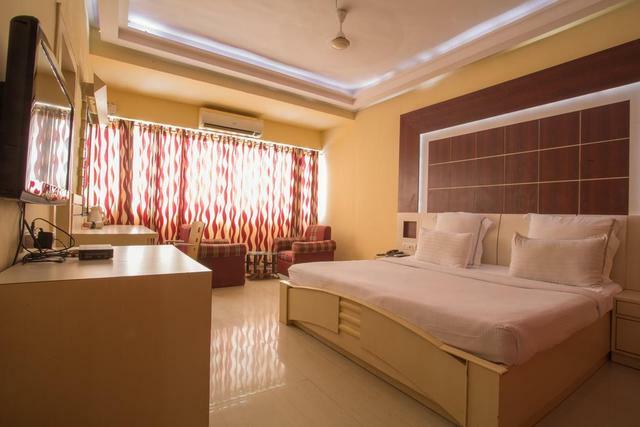 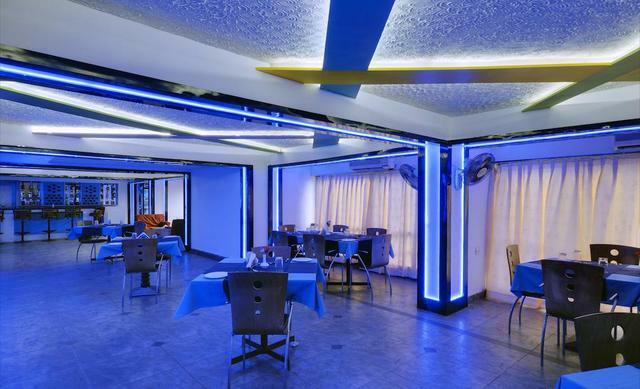 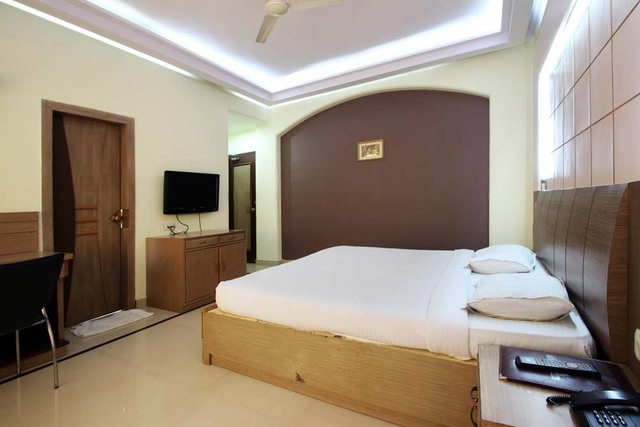 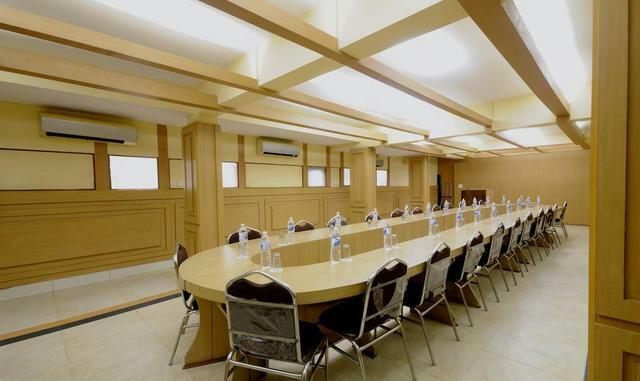 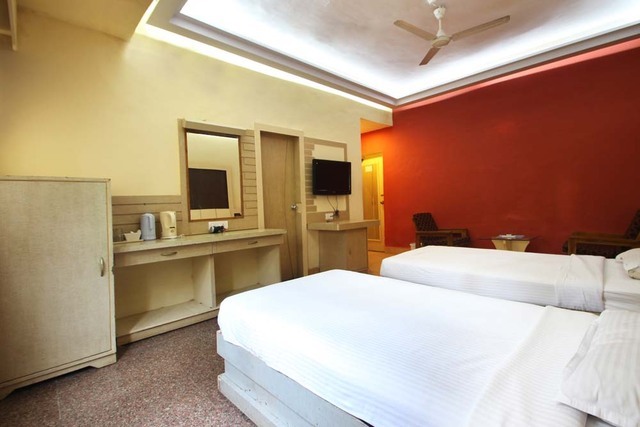 The hotel offers 73 spacious rooms with elegant interiors and modern amenities like air-conditioning, satellite television, wi-fi access, tea/coffee maker, minibar and attach bath with toiletries. 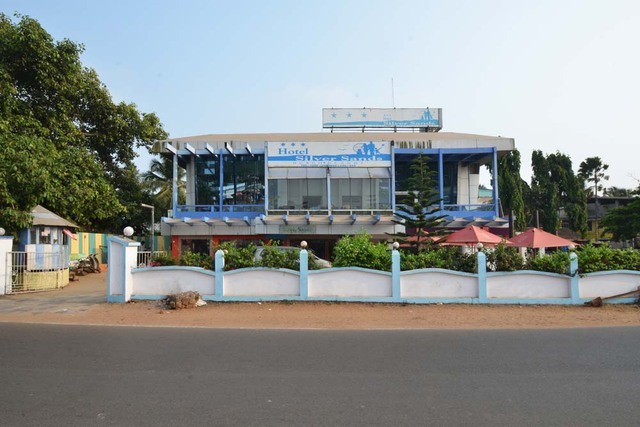 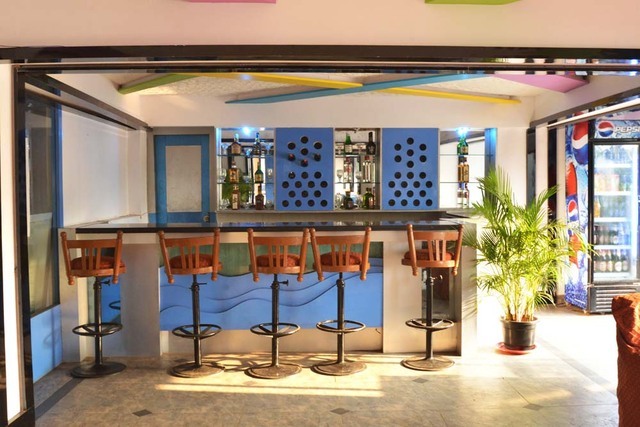 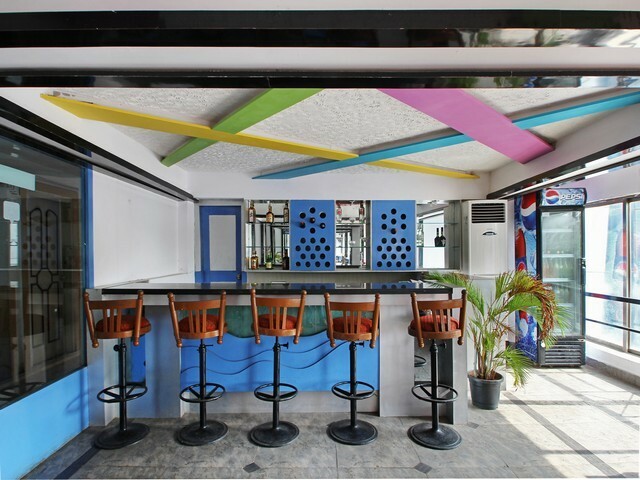 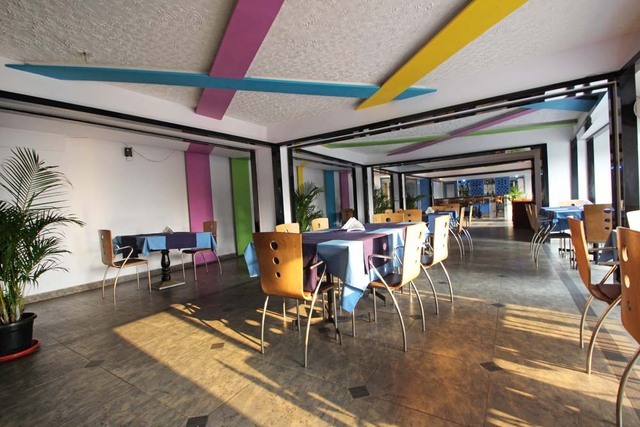 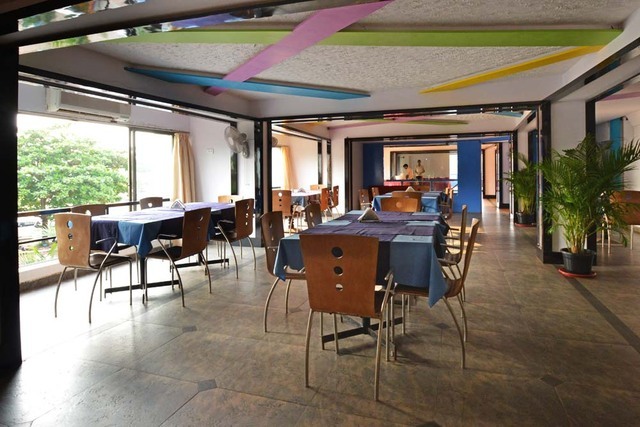 Sea View a multi-cuisine restaurant, and Sea and Wind, a barbecue grill restaurant pamper your taste buds with scrumptious delicacies and are comparable to some of the best restaurants in Goa. 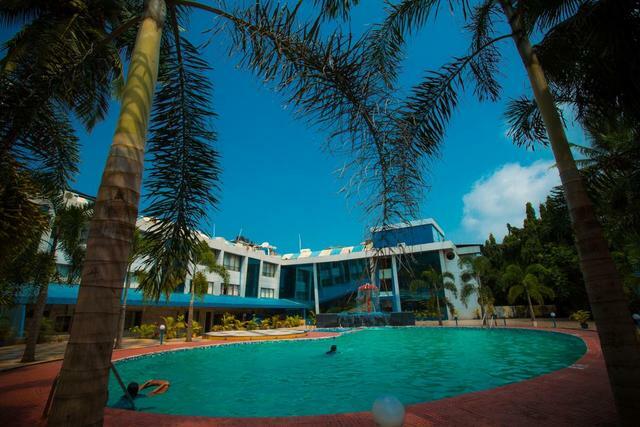 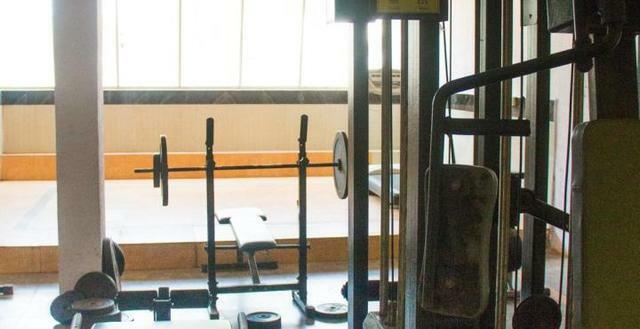 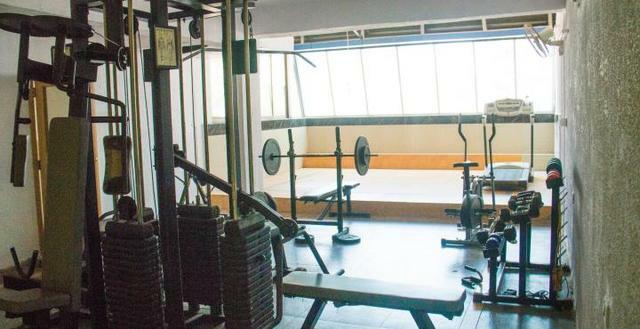 A refreshing swimming pool, health club, and gymnasium keep you energized. 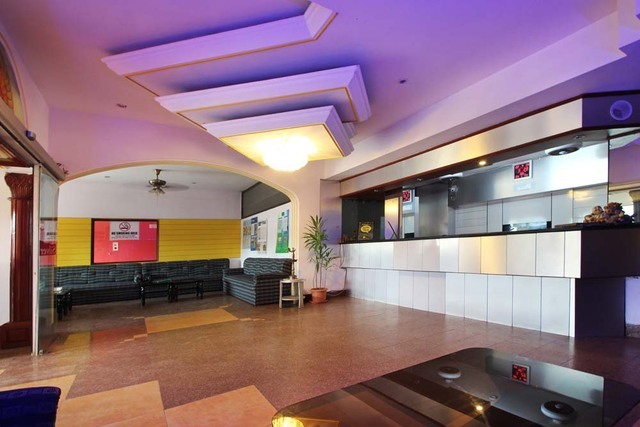 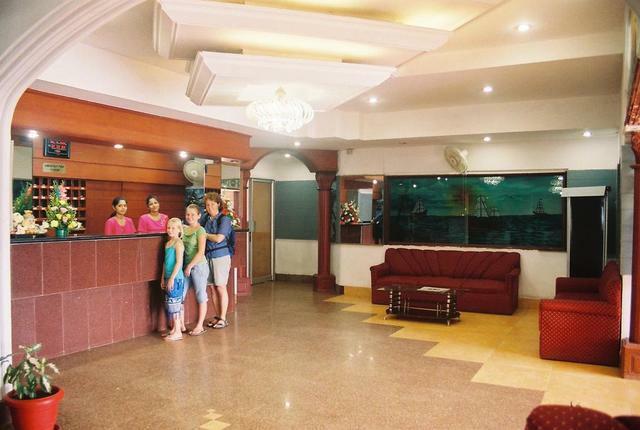 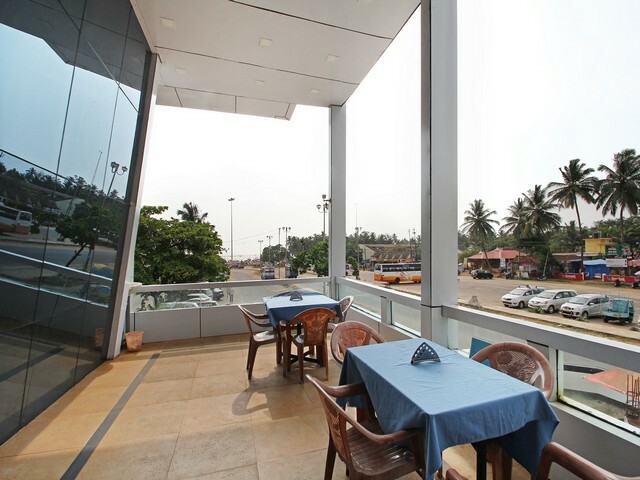 Other services of the hotel include currency exchange, shopping arcade, laundry, doctor on call, travel desk, and sightseeing tours.